Are you looking for a residential pressure washing company to power wash your home? From vinyl to aluminum siding, from brick to stucco, and everything in between, we clean virtually everything! 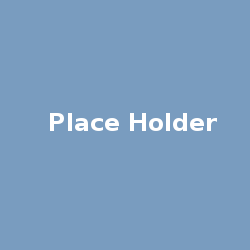 Browse our portfolio from recent projects or take a look at some before and after pictures to get a better understanding of our work. Call 609-431-0853 for a FREE ESTIMATE! Yeah, we pressure wash commercial properties too. Take a look at our recent commercial and residential projects as well as some before and after pictures and time elapsed videos. 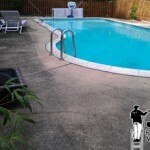 J&J Power Wash services the Jersey Shore, South Jersey, and the Greater Philadelphia Areas. 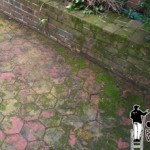 The professionals at J&J can power wash virtually any brick. Whether you have a brick walkway, brick chimney, brick retaining wall, or your entire home is made of brick we can clean it. 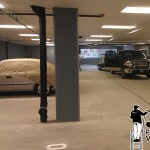 Regardless of whether you have an enclosed parking garage or an open parking garage or a small parking lot to a large parking lot, the professionals at J&J can pressure wash it all. From one car garages to multiple garage door, bay door, and loading dock warehouses, the professionals at J&J can clean virtually anything. 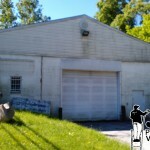 Take a look at some before and after pictures. Do you have a pool or pool deck that needs to be cleaned? The professionals at J&J have years of experience pressure washing pools regardless of size. Get a free online estimate today! Are you trying to get an estimate to pressure wash your home or business but are tired of being on the phone all day? We know how you feel. 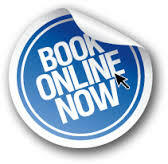 Just fill out our online application and we will call, text or email you back a price. J&J Power Wash has been serving the Greater Philadelphia, South Jersey and Jersey Shore areas for nearly a decade. Specializing in both commercial and residential power washing there is virtually nothing that J&J Power Wash can not and will not clean.